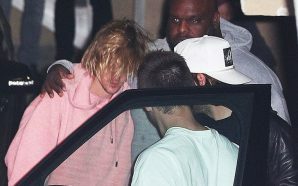 Justin Beiber breaks down AGAIN and Hailey is tired of it always being over Selena! Already Married? 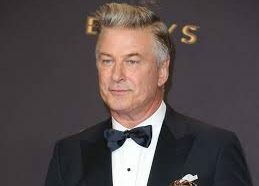 Justin Beiber and Hailey Baldwin caught wearing wedding bands! Shady Wishes: Justin Beiber’s mom shades his engagement on Twitter! Selena’s family doesn’t seem to be too happy about renewed friendship with Justin Beiber! 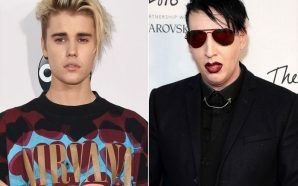 Justin Bieber ends feud with Marilyn Manson via Instagram!